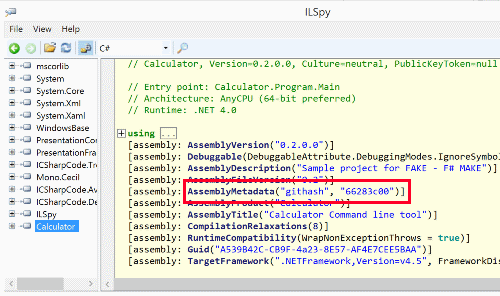 In this article the AssemblyInfo task is used in order to set specific version information to .NET assemblies. 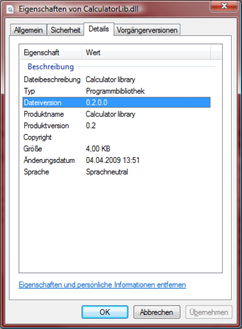 [   AssemblyInfo.Title "Calculator Command line tool"
AssemblyInfo.Description "Sample project for FAKE - F# MAKE"
As you can see generating an AssemblyInfo.cs file is pretty easy with FAKE. 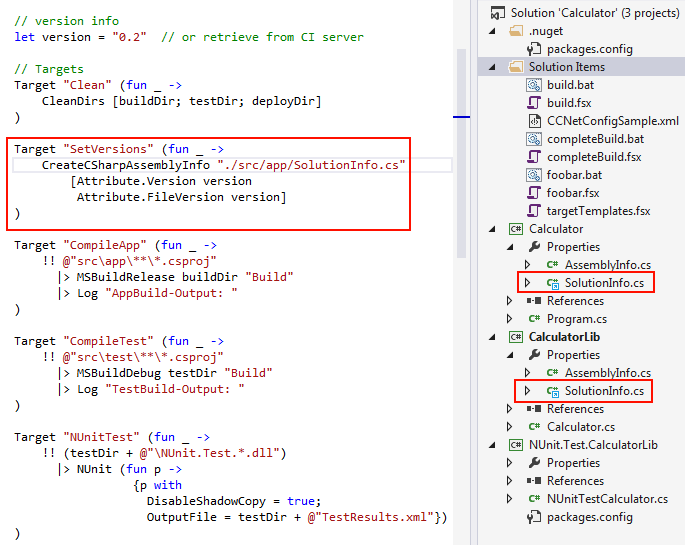 You can read more about the C# and F# AssemblyInfo tasks in the API docs.